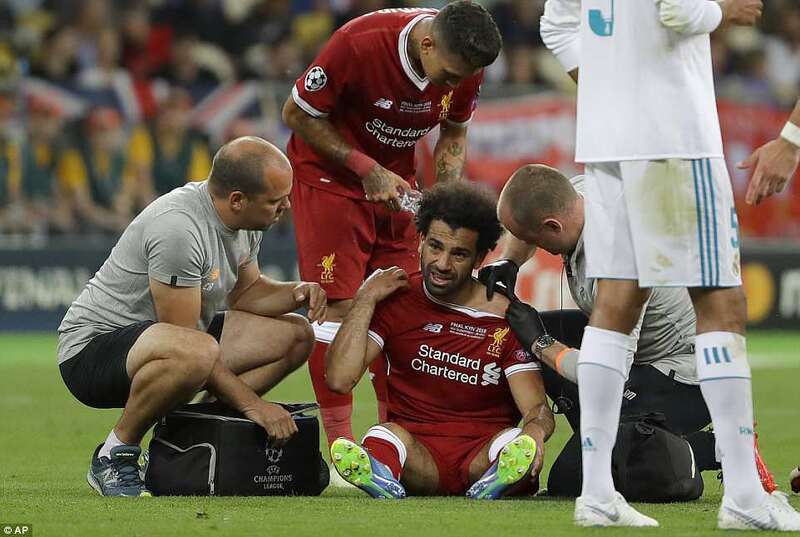 Liverpool fans are in shock after talisman Mohammed Salah went off injured after 30 minutes in the Champions League final against Real Madrid in Kiev. Early in the second half, their team went a goal down following a monumental keeping blunder, but Sané equalised moments later keeping the Merseyside men in the tie. 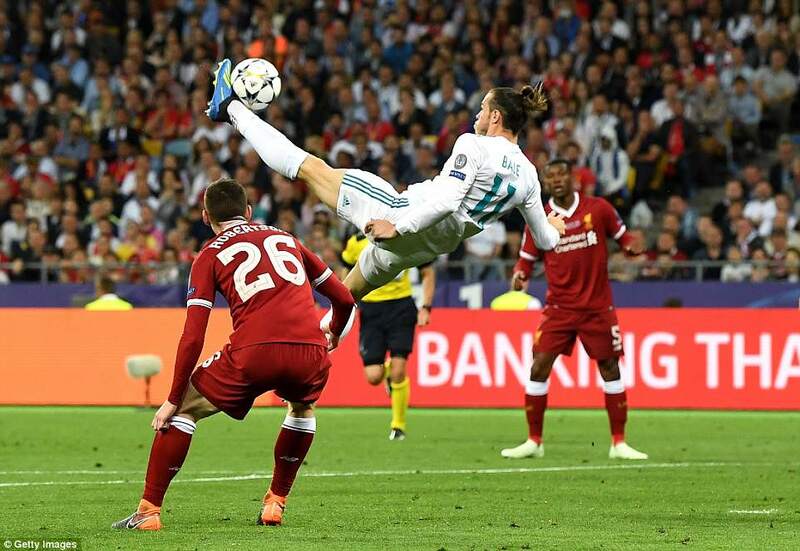 Madrid substitute Gareth Bale scored a spectacular bicycle kick to restore the Spaniard's lead, with little over half an hour remaining. The match, which is the highlight of the European club football season is taking place in Kiev's Shevchenko Park. Salah, who had scored 10 goals in the competition before tonight landed awkwardly following a challenge with Madrid's Sergio Ramos. Liverpool fans held their heads in their hands in the stand while the physio treated him on the pitch, although within moments it was clear the Egyptian striker could not continue. Salah walked slowly from the field holding his left shoulder in tears and made his way straight down the tunnel for further treatment. The club said at half time that Salah was suffering a suspected dislocated shoulder. TV replays clearly showed the veteran Madrid defender holding Salah's arm as he tumbled. Older Liverpool fans will remember that the match is taking place 29 years to the day that they lost the league to Arsenal at Anfield. The Gunners needed to beat the Merseyside club by two clear goals to secure their first league championship since 1971. Goals by Alan Smith and a last-gasp winner by Michael Thomas secured victory for Arsenal. Liverpool fans were additionally disappointed by the failure of the referee to show Ramos a yellow card. Salah was replaced by England's Adam Lallana. Several minutes after Salah left the field, Real Madrid had the ball in the back of the net, but luckily for Liverpool, the linesman flagged it offside. Before he went off injured, Liverpool had nine shots at the Real Madrid goal. After his substitution, Liverpool did not have another shot at goal for the remainder of the first half which remains 0-0. Liverpool fans outnumbered Real Madrid's following in the 63,000-capacity crowd. The game kicked off with Liverpool fans' current Champions League song, 'Allez, Allez, Allez,' booming around the Olympic Stadium in Kiev. Both teams were allocated more than 16,000 tickets for the game. But Liverpool fans appeared to secure additional tickets from other sources. In Liverpool, fans gathered in the city centre outside bars as the warm sun rapidly vanished over the Irish Sea. UEFA expects a global television audience of more than 160 million for the Champions League final. Guy-Laurent Epstein, UEFA's marketing director, says the audience rating will include viewers watching the game streamed live on YouTube in Britain. The violence came as Kiev police revealed they evacuated five stations on the city's subway network after a hoax caller warned of bomb attacks. Thousands of Liverpool fans who did not travel to Kiev gathered outside McCooley's bar in Concert Square on Merseyside. Cristiano Ronaldo leads the Real Madrid attack needing to score twice to match his own single-season Champions League record. The Madrid star has 15 goals in the competition, and got 17 in the 2013-14 title-winning season. His record year included a penalty in the last minute of extra time in the final to cap a 4-1 win over Atletico Madrid. Ronaldo seems sure to be the Champions League top scorer for the sixth straight year, and outright top scorer in five of them. He is five goals ahead of Liverpool forwards Mohamed Salah and Roberto Firmino, who have 10 each. Sadio Mane, who also starts in the Liverpool attack, has nine. Subway operations are now back to normal. The police say they're now hunting the hoax caller. Besides the bomb scare, police have so far registered 26 crimes involving foreigners, whether as victims or perpetrators. That includes 10 cases of theft, three of hooliganism and two of fraud. Other foreigners were fined for causing a road accident and drinking in public. Police earlier detained two people after Liverpool fans were attacked at a restaurant on Thursday, leaving two injured. While flight cancellations meant more than 1,000 Liverpool supporters could not leave Britain, coupled with soaring accommodation prices persuadeding roughly the same number of Madrid fans to have their ticket money refunded rather than travel to Ukraine. Before the game, Mayor of Kiev Vitali Klitschko was spotted walking pitchside two hours before kickoff. The former world heavyweight boxing champion had tried to secure additional landing slots at the local airport for flights from Liverpool after several charters were cancelled just hours before the jets were supposed to depart, leaving fans disappointed. Organizer UEFA has said refunded tickets will be made available to locals but there is likely to be the unusual sight of empty seats at a Champions League final. Those fans who did make it are largely positive about Kiev, where the beer is cheap and a festival atmosphere is apparent in the city center. Madrid fans Fabino Mohino and Yago Saez said they spent about 750 euros ($875) apiece on flights and traveled for 20 hours through Barcelona. 'We were lucky to have a friend of a friend in the suburbs,' Mohino said, meaning they could dodge Kiev hotel prices which are as much as $2,000 a night. Security is tight in Kiev, with police lining the center, which has been closed to traffic. That seems to have prevented repeats of Thursday night's attack on Liverpool fans at a restaurant - apparently by Ukrainian hooligans - which left two injured. Liverpool manager Juergen Klopp will be supported at the Champions League final by a Premier League counterpart - Huddersfield's David Wagner. The two coaches have been friends for more than 25 years, starting in Germany and continuing in England. Klopp is godfather to Wagner's daughter. Wagner was Klopp's best man. They played for the same Mainz team in the Bundesliga in the early 1990s. They were coach (Klopp) and assistant coach (Wagner) for Borussia Dortmund from 2011-15. Klopp was hired by Liverpool in 2015 when Wagner was appointed Huddersfield manager. An elderly Liverpool fan who has followed the Reds to all their European finals will miss the big match after his flight to Kiev was cancelled at the last minute. Ernie Ashley has supported Liverpool for 68 years, and tonight's Champions League clash would have been his 13th European final. But instead the 75-year-old will be listening to the game on the radio alone with no way of joining his fellow diehards at the match. Last night, Mr Ashley received the devastating news that his flight to Kiev was cancelled - just hours before he was due to leave for the airport. 'This would have been the 13th final for me. I was in bed at 7pm because I had to be up early for my taxi at 3am,' he said. With a ticket to the final but no way of getting to Kiev, Mr Ashley said he could't bear the idea of going out to watch the match anywhere in Liverpool tonight, so he'll be following the game on the radio. 'I'll be putting the wireless on - my nerves are gone. I'm just so sad that there's a ticket here and there are some good lads that have not got one,' he said. The Anfield season ticket holder said he feared it may be too late for him to pass his ticket on to another lucky supporter who is heading to Kiev. 'Here I am stuck with my match ticket. I'd love to go down to the airport and give it to a genuine fan but you don't know in this day and age - they might sell it over the odds and it would come back to me,' he said. 'I could lose my season ticket. I've been watching them for 68 years, I don't want that to happen. It breaks my heart, the Reds fans, good lads with no tickets, and there's me here with a ticket. Hundreds more football fans were stranded after another Liverpool to Kiev flight was cancelled last night. Myriad Travel said one of their chartered flights set for the Champions League final would not be able to travel this morning. Passengers booked on JTA flight number 1 from Liverpool Airport at 6am were told of the news just after 6pm yesterday. Liverpool Football Club claimed the cancelled flight was operated by Air Partner Ltd and booked through Myriad Travel and Crown Travel. 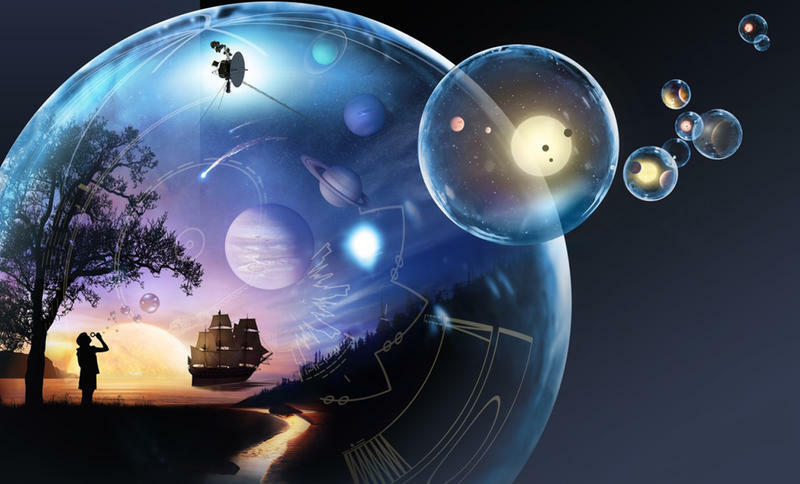 Myriad travel is based in Woolton and Crown Travel is based in Allerton. 'Liverpool FC has been made aware of the cancellation of a further charter flight to Kiev operated by Air Partner Ltd and booked through travel agents Myriad Travel and Crown Travel,' the club said. The team said those with cancelled flights were entitled to apply for a refund of their match ticket for the Champions League final. 'We are sorry to advise that flight 1 (SVB116) to KIEV has been cancelled by our supplier JTA in the last few hours,' Myriad Travel said. The tweet also included a statement from JTA that claimed the charter provider did not hold the correct licence to fly. Supporters were sent a document from Myriad Travel last night which appeared to come from the provider JTA travel. 'It is with great regret we have to advise of the cancellation of your upcoming flight to Kiev,' it read. 'The aircraft charter provider has notified us that the aircraft does not have the correct licence to fly and has refused to provide any further assistance or suitable alternative.